You want the best for your baby, so choose one of our "green", eco-friendly baby cribs to create the safest sleep environment possible. Organic baby cribs were designed to be good for planet earth and for babies. 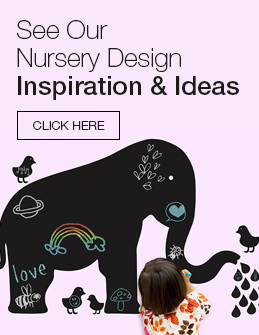 Made of top quality materials, non-toxic finishes and eco-friendly hardwoods, the huge variety of stylish designs and finishes make it simple to find one that matches your nursery decor. Take the best possible care of your baby and planet earth by choosing an eco-friendly, organic baby crib today.